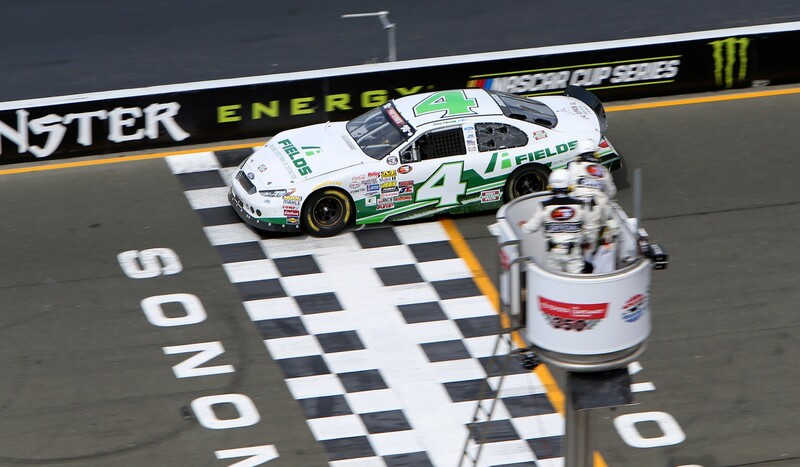 Congratulations to Kevin Harvick, who won the Carneros 200 in Sonoma, CA on June 24 while driving the #4 FIELDS Ford. The race was an exciting one as Kevin fought hard to hold off Will Rodgers, who was recently named Sunoco Rookie of the Year. 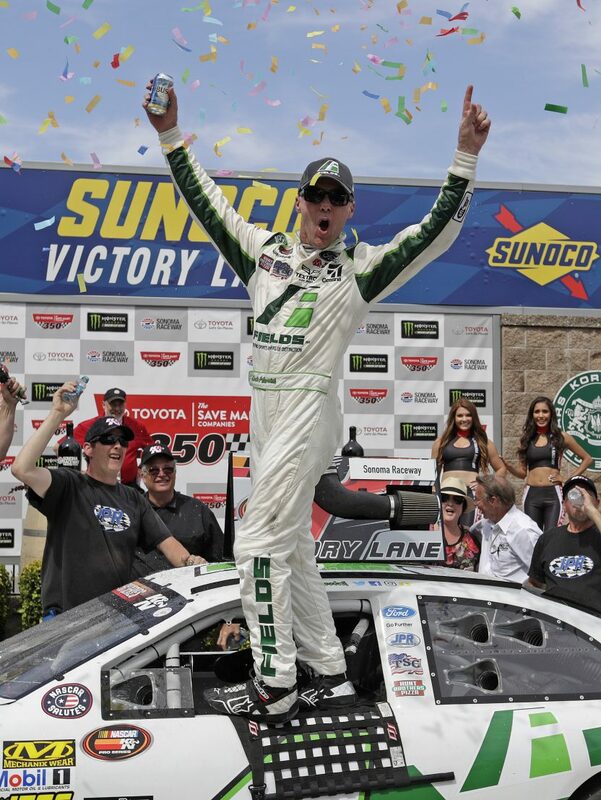 Saturday’s race was just the start for Kevin, however, because he went on to win the Toyota Save Mart 350 on Sunday, too, as part of the Monster Energy NASCAR Cup Series, making it a clean sweep for the weekend! 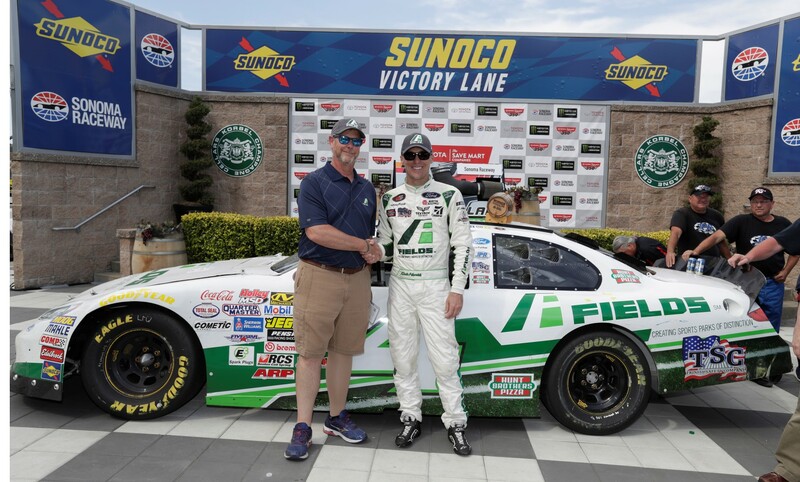 FIELDS’ relationship with Kevin began when the company constructed the first field for the Kevin Harvick Foundation in Greensboro, NC, an initiative that everyone at the company is very proud to be a part of. The relationship has continued on to several more fields. Kevin and his wife, DeLana, started the foundation to support programs that positively enrich the lives of children throughout the United States. The Kevin Harvick Foundation regularly partners with the Cal Ripken, Sr. Foundation to help children in distressed areas across the United States through the construction of athletic fields and other facilities. The Cal Ripken, Sr. Foundation’s initiatives have impacted over 1.2 million youth to date. 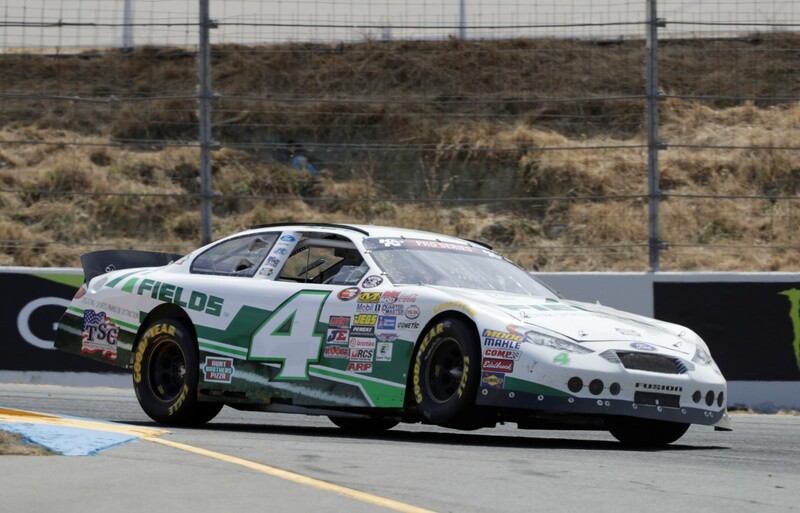 FIELDS is Kevin’s primary car sponsor for both the NASCAR K&N Series West Carneros 200 and the NASCAR Xfinity Series Zippo 200 in Watkins Glen, NY on August 5, 2017. The Carneros 200 will be replayed on NBC Sports at 11 PM EST on Thursday, June 29th.